Prices of DVD Burners are now dropping dramatically and they are now more affordable than ever before. When they were new to the market some 2 years ago, DVD Burners were about $400 just for a 2x One Format Burner (DVD+R/RW). Now prices are dropping to as low as almost $100 (for a Dual Format DVD Burner). It is very common to find a person by the cheapest DVD Burner they can find, but that doesn't mean that it is as good as higher priced burners. 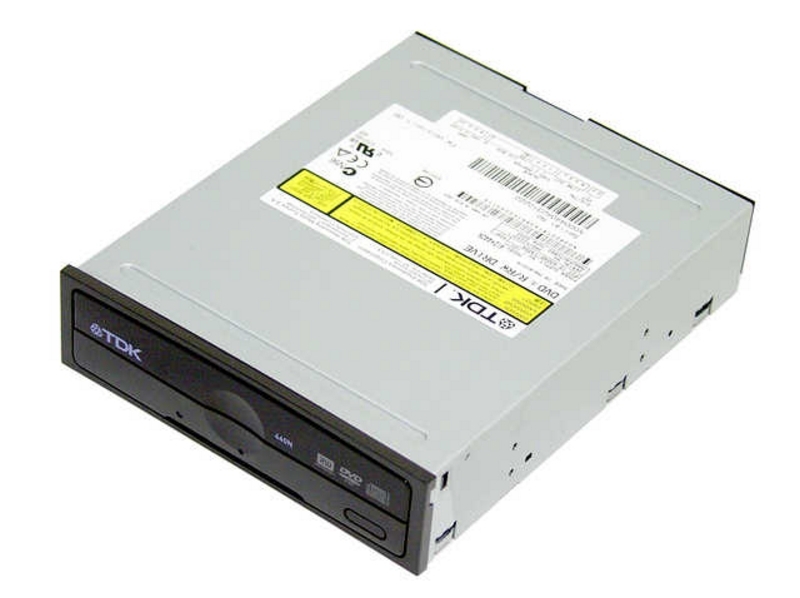 Today, we are doing a roundup of 3 Dual Format DVD Burners: the TDK IndiDVD Aid-440N, the Memorex Dual-X Dual Format DVD Recorder (Model 32023235), and the LG GSA-4040B Super Multi DVD Writer. The TDK IndiDVD drive is the highest priced and it is street priced around $160, the Memorex around $150, and the LG around $130. 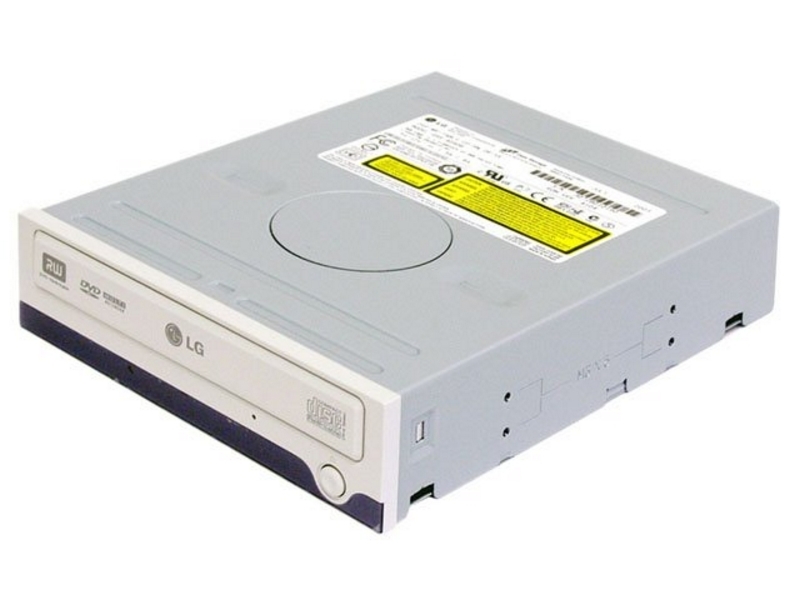 We will be testing the capability of the write speeds of DVD-R, DVD-RW, DVD+R, DVD+RW, and exclusively for the LG GSA-4040B, DVD-RAM burning as well as other aspects of these drives. For those who don�t know a lot about the DVD Burnable formats (DVD+R, DVD+RW, DVD-R, DVD-RW, DVD-RAM), you can check out dvdrhelp.com. It tells you the basics about DVD (Re)writable Media and the differences between DVD+ discs and DVD- discs.